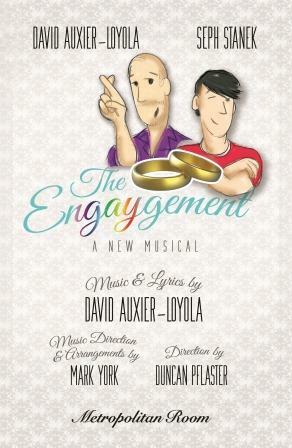 Song from The EnGaygement, A New Musical. Music & Lyrics by David Auxier-Loyola, Musical Arrangements by Mark York, at the piano. This entry was posted on August 11, 2015 by daxadmin.